General Physical Preparation - Program and Guide for Tennis Players. 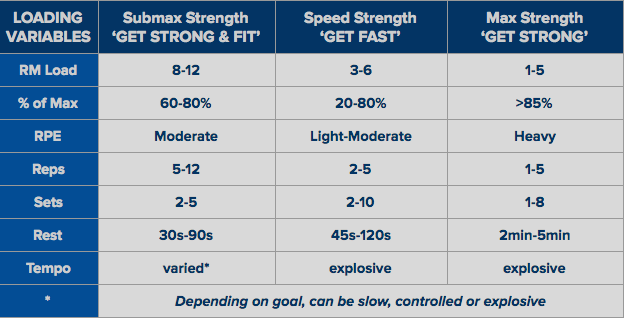 Train with programs that Mattspoint uses with high-performance players. 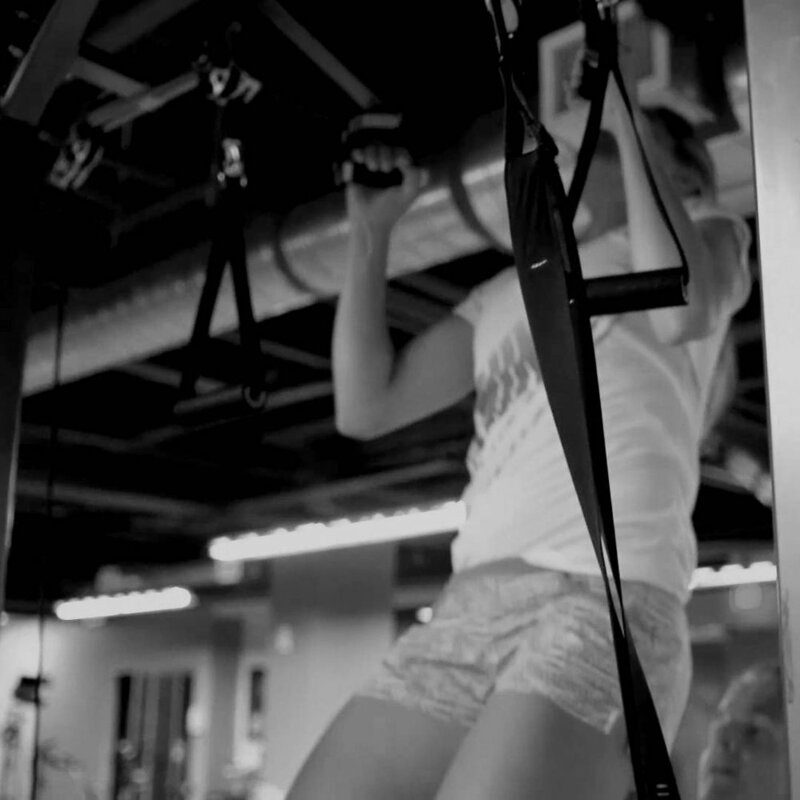 All workouts & routines are guided by basic sport science principles. This program is best implemented with developing juniors (14+), players on the road to the pros and any tennis player during an off-season/preparatory period. Educational - a thorough guide that outlines applied sport science basics, the key physical qualities elite tennis demands and how this shapes the structure of a high-performance program. Comprehensive - an accompanying detailed program enables athletes to watch exercise videos, follow progressions and monitor results. Evidence-Backed - empirical and anecdotal evidence supports the implementation of each training quality; researched in the lab, proven in the field of play. Updated - Lifelong online access (includes new research, videos and any other updates).